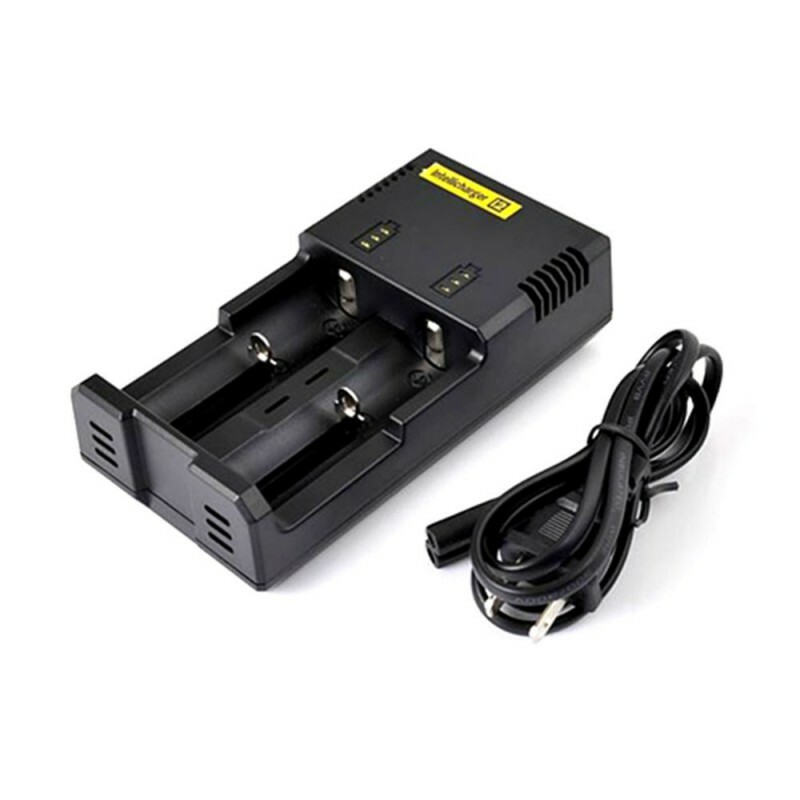 Nitecore NEW i2 Intellicharger battery charger for 2 batteries, suitable for different types of batteries. 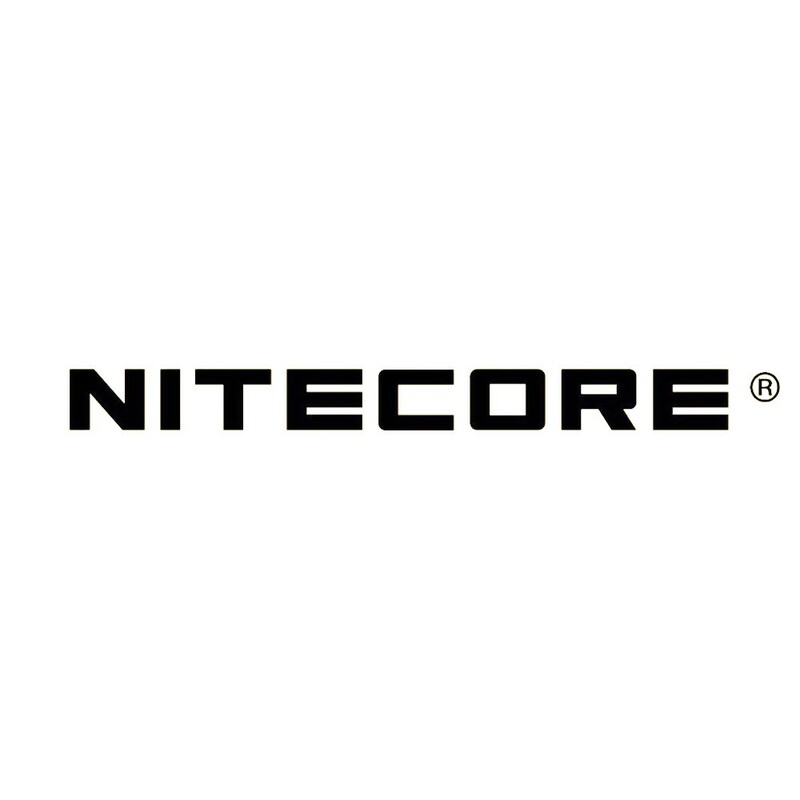 The Nitecore NEW Intellichager i2 is suitable for charging Li-Ion and NiMH / NiCD batteries. 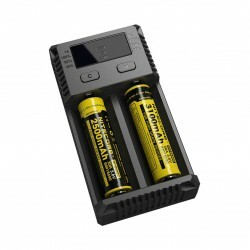 This product is able to charge 18650, AA and AAA batteries.